It is CRAZY, but today was our first day of school. 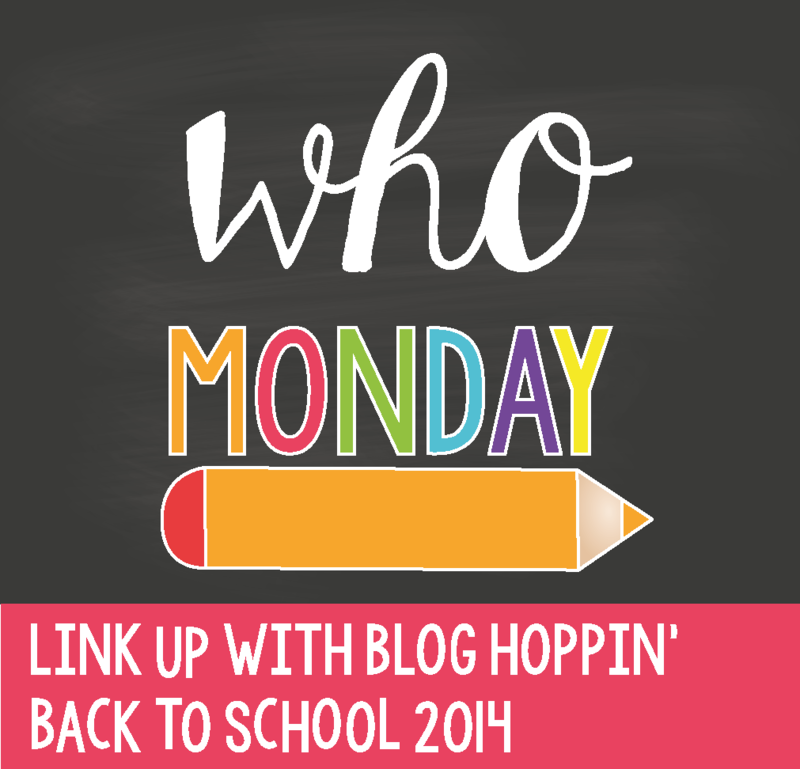 I will do some different B2S posts, but for now I'm linking up with Blog Hoppin' with Teacher Week 2014. 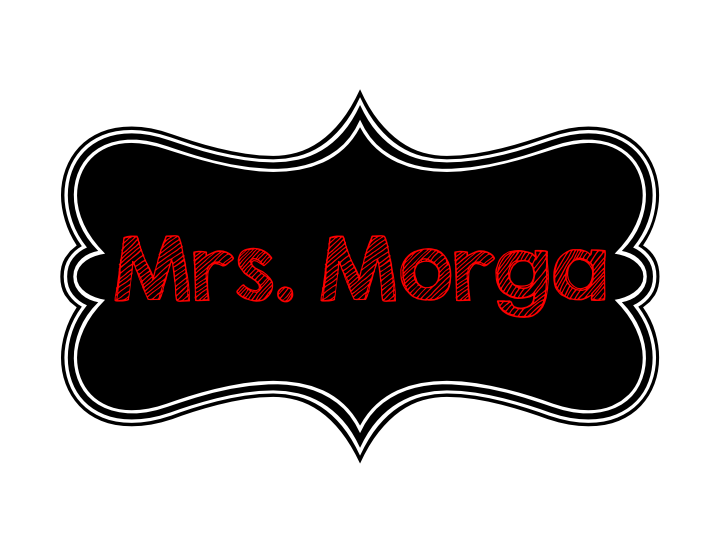 Here are some WHO questions and answers about me. Favorite Food: A LOT - I really do like food.